Moving your business or organization can be exciting! Even though it can be a thrilling time, it’s still important that you don’t get carried away. A business move is often the result of company growth or expansion. However, there are many unforeseen expenses or company concerns that can sneak up on a business owner during a move. While moving your own business may often seem like the least expensive option, there are certainly some hidden costs to consider. 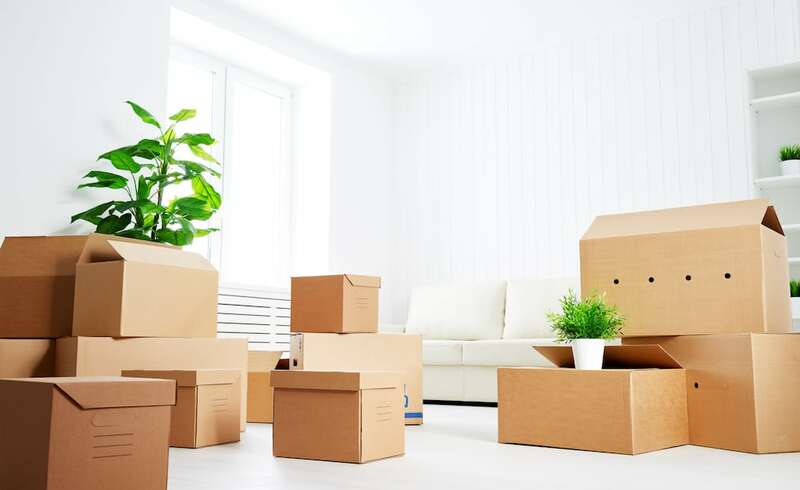 The friendly moving experts at Marrins’ Moving put together a post detailing many of the costs you might not consider while planning your next business move. When you study up, you’ll be ready to handle anything your relocation might throw at you. That way you can ensure that your company will enjoy a successful move. When a business moves, their processes and procedures tend to get messed up. This can cause order errors, customer service delays, and more. Customer trust and loyalty is priceless and should be a major concern when moving your business. You can avoid problems by planning and letting customers know of any potential hiccups. It’s always best to be up-front, and if people know that you’re moving, they’ll probably understand. It might seem like a good idea, but using your employees to help with the move could end up costing you more than you think. Many companies opt to use their employees to move their business location. This can often be a mistake. If a business is not shut down and moved during regular business hours (which reduces revenue-building productivity), then employees must be paid overtime. Also, both locations are often open at the same time. This can create double the overhead. When you choose to work with a professional moving company you’re just paying the standard rate. On top of that, your employees can still get their jobs done, so you save both overtime and productivity. Another employee concern should be potential workers compensation cases. While precautions can be taken to limit employee injuries during a move, you can’t completely eliminate the possibility. If an employee gets injured during the move, this could cost the company dearly. You can avoid this entirely by enlisting the services of a professional moving company that knows the risks. Above all, it’s important to remember to take care of yourself during the big move. Your health should be a concern when planning to move your business. Moving a business can be stressful, especially if you are inexperienced. Let experienced movers do the heavy lifting and reduce your stress! A location move is often great news for a growing company. But that doesn’t mean things are easy! There are many uncertainties that come along with the growth and improvements. You can eliminate unforeseen moving costs and reduce your stress by hiring professional movers! Speak to the friendly local movers at Marrins’ Moving to see how we can help you and get the job done right.